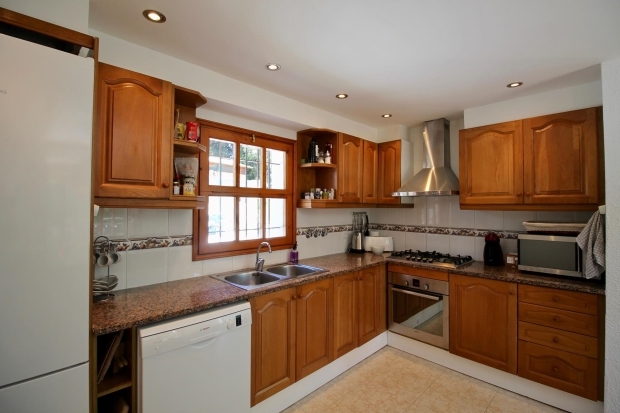 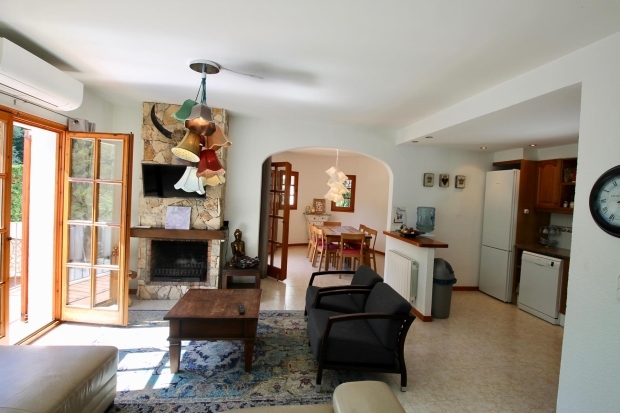 Wonderful and cheerful villa in Calonge, Catalonia, Spain with private pool for 10 persons. 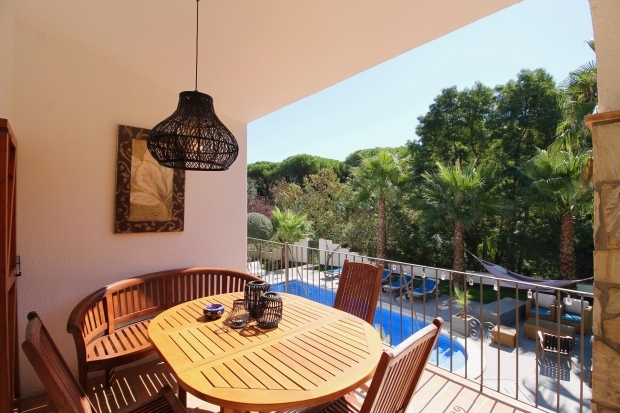 The villa is situated in a wooded and mountainous area. 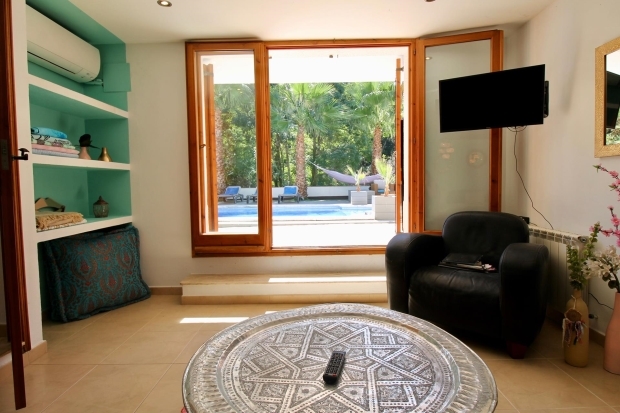 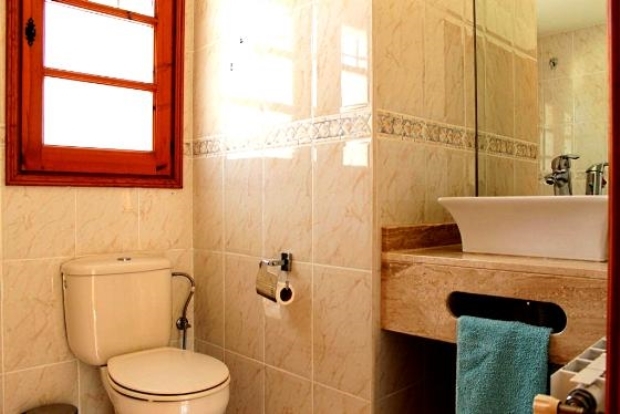 The villa has 4 bedrooms, 2 bathrooms and 1 guest toilet, spread over 2 levels. 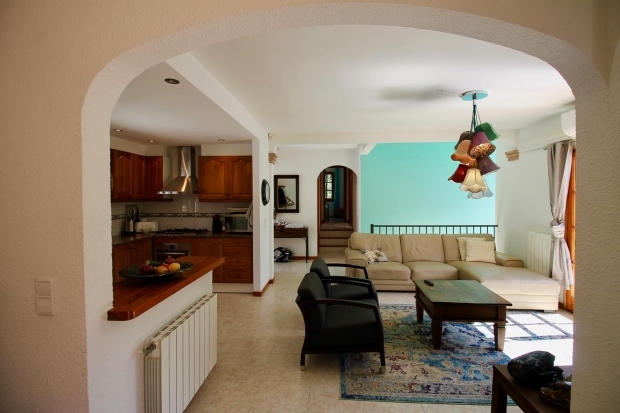 Its comfort and the vicinity of sports activities make this a fine villa to celebrate your holidays with family or friends and even your pets.